This week for Sensate Saturday I’ve got another Quick Review! 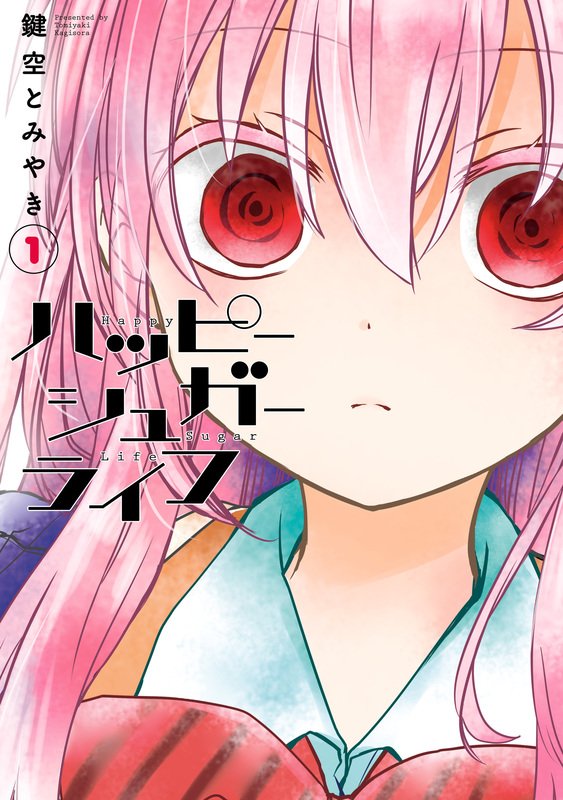 It’s Happy Sugar Life by Kagisora Tomiyaki! Plot: This is a fairly interesting series, and I wasn’t expecting to enjoy it quite so much just based off the title. That being said I’ve only read the first chapter so I might end up not liking the series, but so far I’ve found it to be very different from other Shoujo Ai series. I won’t say anymore because it’ll spoil it for you, but I’ll be continuing to read this series. Characters: Sato is a really intriguing lead character, I’d really like to see what makes her tick, but since it’s just the first chapter I’ll have to wait for later chapters. Shio on the other hand is a truly innocent girl who is carefree and quite adorable. She reminds me of my own baby sister, if not quite as rambunctious as my sister. Art: I honestly thought this might be published by Shueisha given the quality of the art, but it’s another Square Enix publication. Overall: This isn’t like other series you’ll have read, so give this first chapter a shot. I know I’ll be continuing to read the series. For those who like: Drama, Romance, Slice of Life, School Life, Interesting Plot, Intriguing Lead Character, Excellent Artwork. P.S. I hope everyone has a wonderful Christmas Eve.